Sometimes supermarket brands just don't cut it for your skin. 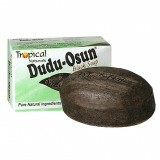 Now you can cleanse your skin without harsh dryness. Each soap weighs 150 Grams Specially formulated entirely from natural ingredients and herbs R..
African Formula Black Soap w/ Cocoa Butter and Shea Butter. A Creamy Moisturizing Cocoa Butter Soap for Marks and Blemishes, Softens Rough, Dry Skin, Excellent ..
A gorgeous body soap containing Aloe Ferox and Glycerin for normal to oily skin types. 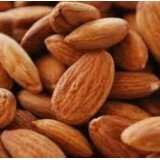 Also contains..
A lightly scented deep moisturising shower gel that hydrates as it cleans, leaving skin soft, silky ..
Sweet Almond Oil works great as a “sealant.” This means that it “locks-in” moisture. It also n.. Cold pressed, organic with no chemicals, colours or added fragrances. 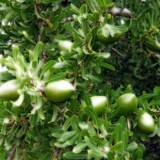 Argan oil has been used for..
Avocado oil is particularly great for natural hair. 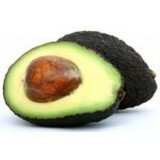 It’s loaded with nutrients, amino acids, e.. This oil is organic and cold pressed. 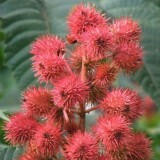 Castor oil thickens hair, promotes hair growth, prev.. 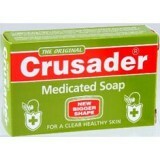 This cleansing bar soap contains TRICLOCARBON and IRGASAN DP300 to help eliminate clogged pores that..